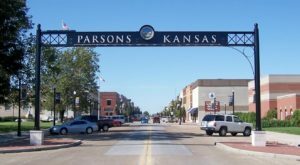 Kansas is home to an unbelievable amount of cities and towns, and honestly, it’s hard to keep track of them all sometimes. 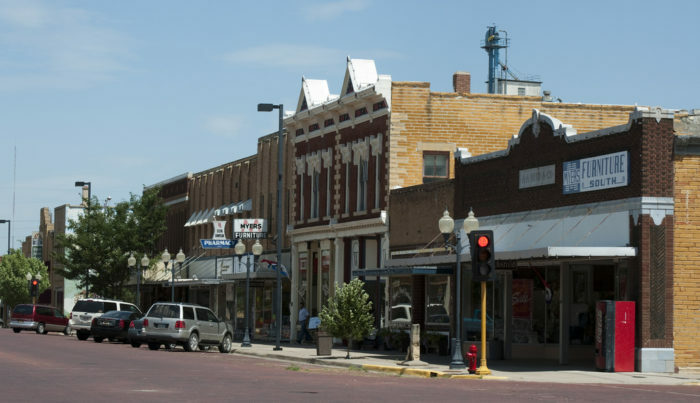 From villages next to state parks, to tiny towns just out of the reach of cities, here are 11 Kansas towns that need a little more recognition. Why not take a second look at the map and visit some? In no particular order, here’s the cut! Liberal is a great town of around 20,000 people that make it small, but not empty. They've got the Adventure Bay Water Park, and a pretty good collection of aircraft at the Mid-American Air Museum. 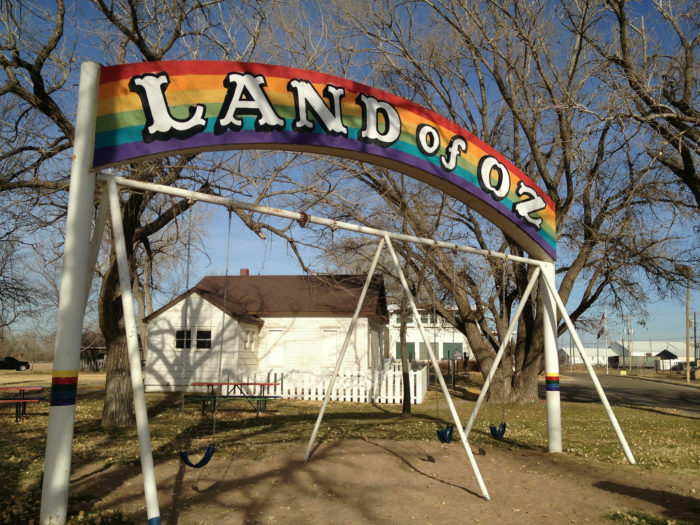 They also are home to a recreation of Dorothy's house and the Yellow Brick Road from The Wizard of Oz. Pretty Prairie is locally famous for it's rodeo, but there's other things to do in this tiny village of around 700 people. It's home to a wonderful skating rink, as well as the Cheney Wildlife Area, full of all sorts of animals and plants you might not see elsewhere. The Pretty Prairie Steakhouse and Kalee's Kitchen are both places to find great food, and great company. 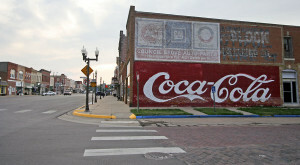 Holton is another smaller town of over 3,000 people, but there's plenty of history here to share. 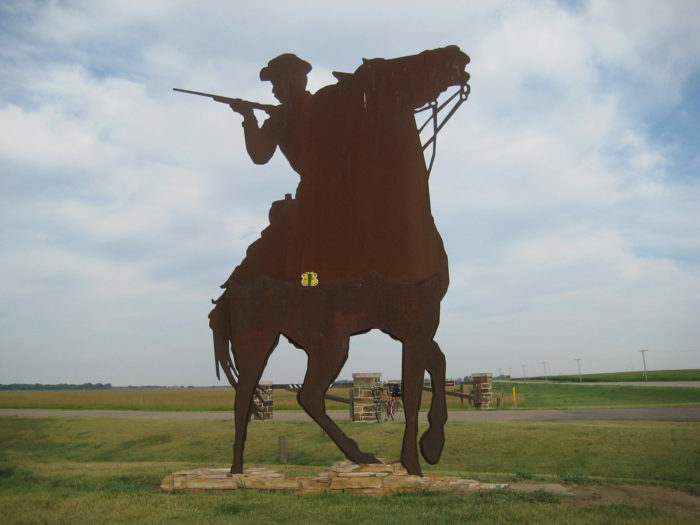 It's the location of the historic Kansas "Battle of the Spurs" and some great places to visit are the Banner Creek Reservoir and the Jackson County Historical Society. If you've got kids with you, consider letting them get some energy worked out at Linscott Park before grabbing lunch. Where's lunch, you ask? Well, I'd recommend anything they have to offer, because it's all delicious! Boomer's Steakhouse, Jhett's Pizza, 5th Street Sandwiches, and Trails Cafe are all stellar spots to satisfy your hunger. Maybe you should stay the weekend instead? Russell is a little bigger, with a population of around 4,500. Both the Fossil Station Museum and the Oil Patch Museum are points of interest, as well as the Gernon House and the Heym Oliver House. You can't go without sampling the local fare, either. There's a hard choice between Meridy's steaks, 840 Ale House's burgers, The Gathering Place's stellar pie, and anything from Screwloose BBQ. There's no way to go wrong! 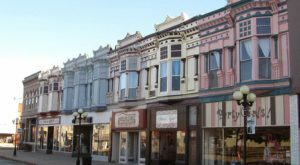 Leoti is another small western Kansas town, with around 1,500 residents. It was founded in 1885, and was the site of a county seat fight that left several dead. It's also got a couple great restaurants, including Half Time Family Restaurant. Also, you can't stop without visiting the Museum of the Great Plains, now can you? 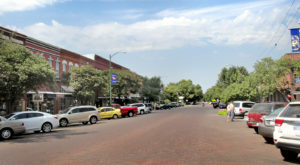 Larned is a great little central Kansas town of around 4,000 residents. 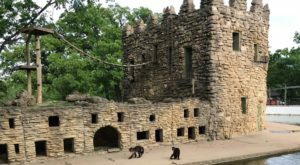 They've got a couple museums to peruse, which are the Santa Fe Trail Center and the Fort Larned National Historic Site. 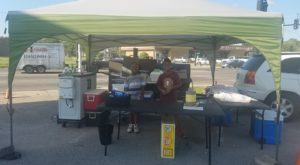 After those, you can head on down to Lorenzo's for some lip-smackin' BBQ, and Sweets n Eats for a face-sized cinnamon roll. Why not? 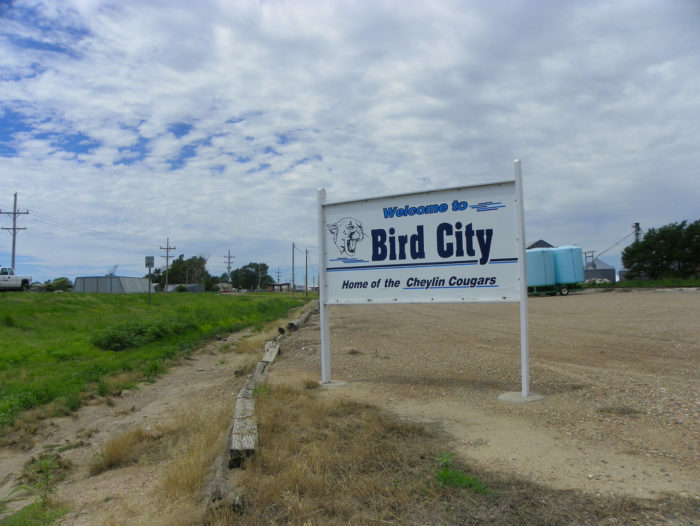 Bird City is a little villiage in the Northwest corner of our state. With under 500 residents, it really is a tiny town. However, it's home to the delicious Big Ed's Steakhouse, and The Tri-State Antique Engine and Thresher Association. It's really cool to see how our machinery evolved and changed through the years, and this is a great place to do so. 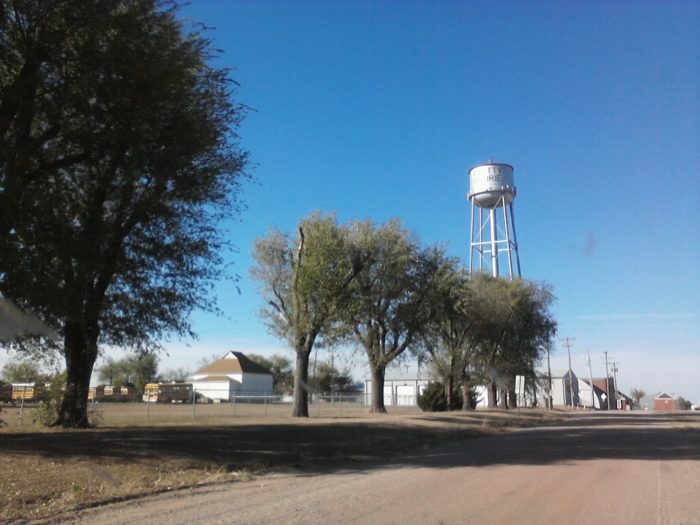 Meade is another smaller town of almost 2,000 people. 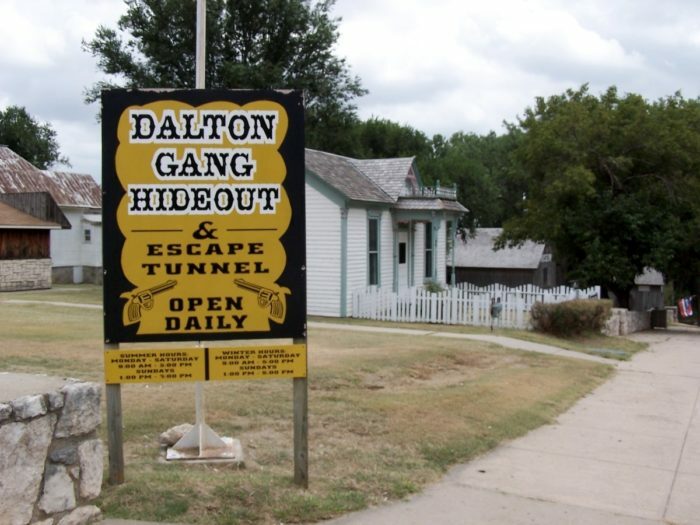 The area is full of attractions, including the famous Dalton Gang Hideout, Meade State Park, and the county Historical Museum. If you get hungry after all that history, feel free to stop by Bob's Drive In or Bart's Tavern for burgers. Want tacos? Well they have those too, always delicious at Tacos El Nino de Oro. Oberlin is a small town of under 2,000 residents, and there's plenty to do here. Firstly, the Last Indian Raid Museum has enough historical buildings and artifacts to last you all day. There's a 30's grocery store and also a circa 1922 one-room schoolhouse. In addition to that, Sappa Park is a great area to get a good hike in too. 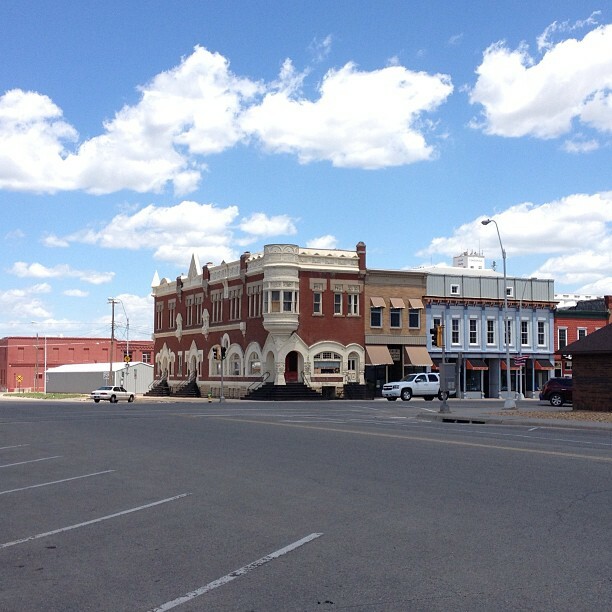 Concordia is a pretty small town, with a population just over 5,000. They've got a couple great restaurants, including Heavy's Steakhouse & BBQ and Jitters Coffe House. 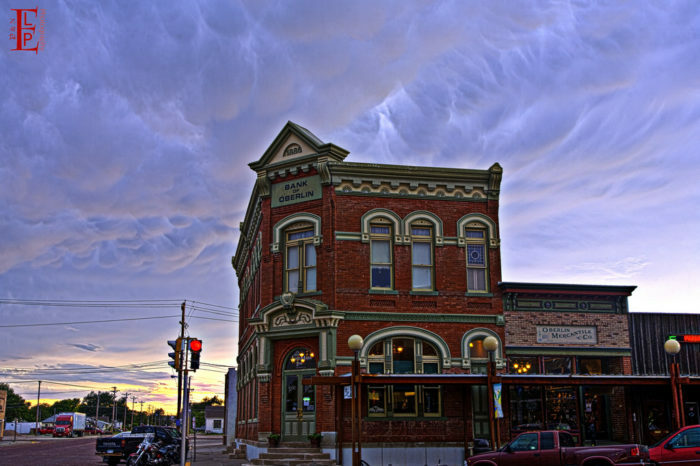 In addition to food, they also have the historic Brown Grand Theatre, The Orphan Train Museum, and the Cloud County Museum. What a great day's worth of things to do! Stockton is smaller than most of these, with a population around 1,300. 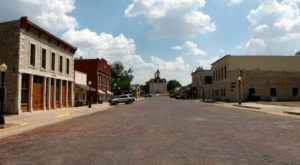 Their history as a cattle town isn't hidden at all, and you can see plenty of history at the Rooks County Historical Society Frank Walker Museum. 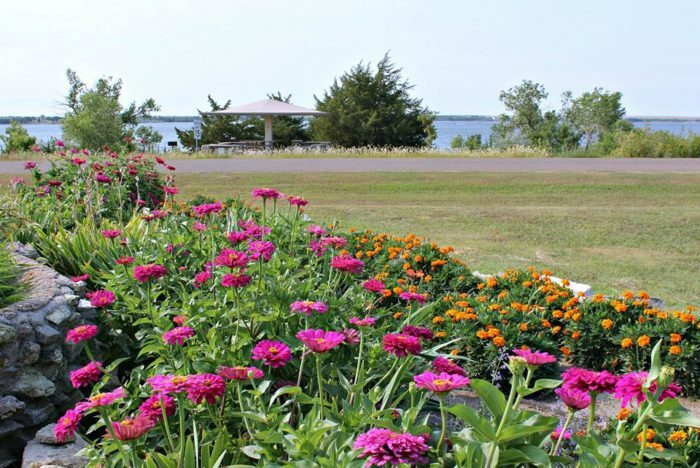 In addition to that, there's also the scenic Webster State Park, where you can gaze over the waters, or take a short hike through the scenery. If you're hungry, you should check out 183 Lanes or Malee's. 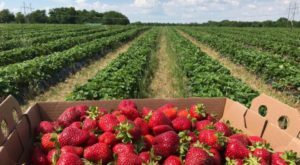 Looking for other places besides these small towns? 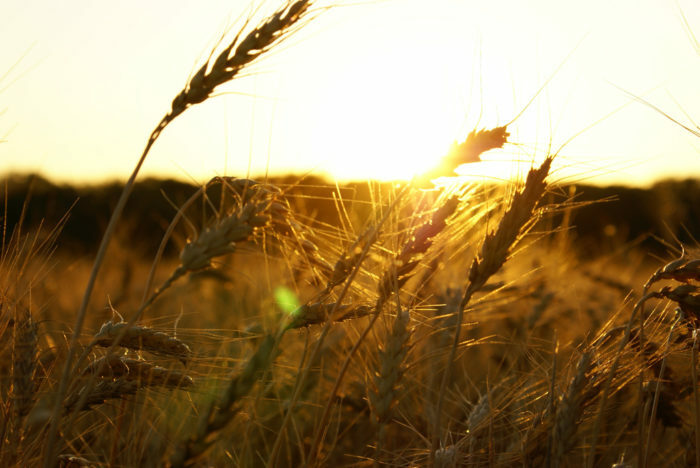 Check out this summer bucket list!